Amenity Analytics develops cloud-based text analytics solutions using natural language processing (NLP) and machine learning. Founded in 2015, Amenity currently has more than 50 employees. 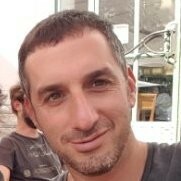 Headquartered in New York City, Amenity also has an R&D office in Tel Aviv. Gartner named Amenity Analytics a 2018 “Cool Vendor” in AI for Banking and Financial Services. By changing the way our customers treat information in text, we can change the way that they do business. Amenity’s products transform unstructured data into targeted information and deliver it in elegant formats that are intuitive to use, frictionless to onboard, and designed to best compliment existing workflows. 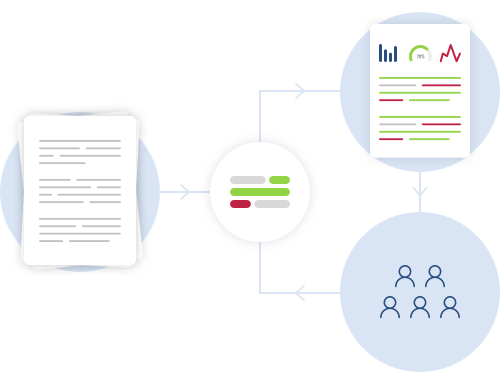 The product of a chance meeting between a portfolio manager and a machine learning academic, Amenity Analytics has automated the process of sifting through complex documents and narrative content to find and visualize meaningful data sets. Nathaniel Storch and Professor Ronen Feldman first met several years ago while Nathaniel was researching an investment. Introduced to natural language processing and its potential applications in the financial industry, the pair quickly realized they had a game-changing opportunity. Nathaniel is an experienced financial industry executive with nearly two decades working as an investor, entrepreneur and business builder. 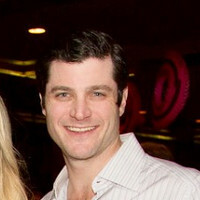 Before co-founding Amenity Analytics, he served as Managing Partner of Pilgrim Hill Capital, where he provided equity-related capital and strategic advice to small and mid-cap companies. Previously, Nathaniel served as Partner and Senior Portfolio Manager at Swieca Holdings/Talpion Fund Management, Partner and Head of Equities at One East Partners, and Head of Merger Arbitrage Research and Event-Driven Healthcare at Highbridge Capital Management. Mr. Storch began his career with Morgan Stanley as an analyst in the Mergers, Acquisitions and Restructuring Group and is a member of the Young Presidents Organization. Nathaniel graduated from Harvard College with a BA in Government. 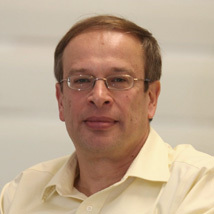 Prof. Feldman is a world-leading expert in the field of text-mining. 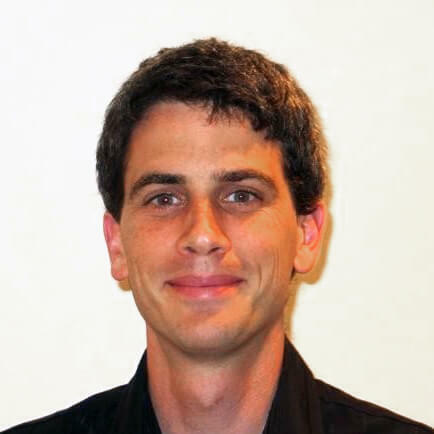 He coined the term “text mining” over two decades ago and has authored the Text Mining Handbook published by Cambridge University Press as well as 80+ academic treatises on text mining and information extraction. His first text mining systems were developed for top intelligence units, and twenty years of improvements have given rise to Amenity Analytics. 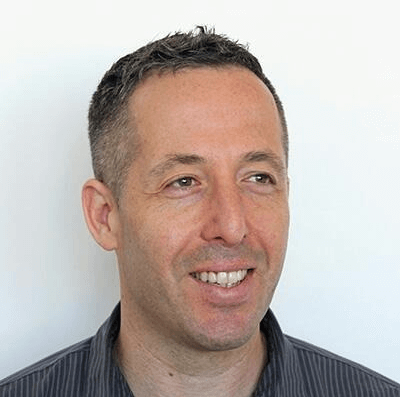 Prof. Feldman co-founded two companies prior to Amenity Analytics (ClearForest, acquired by Reuters in 2007 and Digital Trowel), and served as a consultant for Nice Systems Ltd., the Bank of Israel, and Standard & Poors. 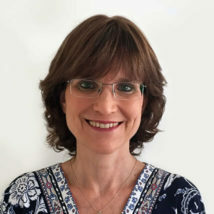 Ms. Feldman is an experienced R&D manager with more than two decades working in the Israeli high-tech industry. Prior to co-founding Amenity Analytics, Ms. Feldman served in executive roles at Matrix, Software AG IL, Digital Trowel and ClearForest. Seasoned entrepreneur and senior executive with over a decade of experience in startups and disruptive technologies. Co-Founder of Panaya, exited for over $200M. Established Senior Product manager, experience in startups and disruptive technologies. 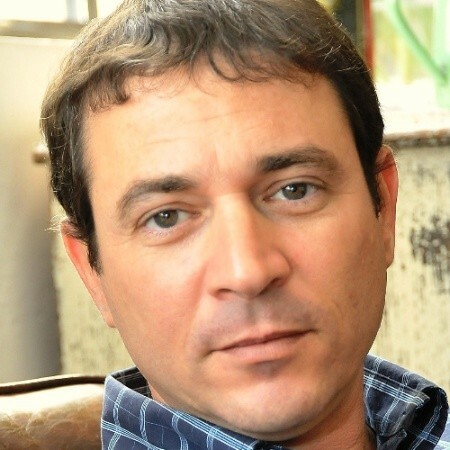 Experience includes Commander of Information Systems at the Israeli Navy and being the Senior Product Manager at AppsFlyer. Experienced data scientist with expertise in creating data-driven products in financial markets. Passionate financial markets participant and held previous roles within trading. Wall Street veteran with extensive track record as an investor in the analytics software industry. Driven to create scalable, disruptive technology products to address customer pain points. 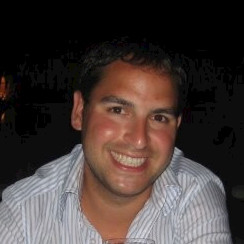 Mark has experience at Goldman Sachs Equity Research and Kingdom RidgeCapital. An avid developer and leader in the realms of software-algorithms-hardware, evangelizing methods such as extreme programming and continuous delivery. Roy's past experience included being the CTO of MetaBrite, a SaaS startup in the field of consumer purchase analysis and Senior Director of Technology at LiveU a startup in the field of live video transmission. 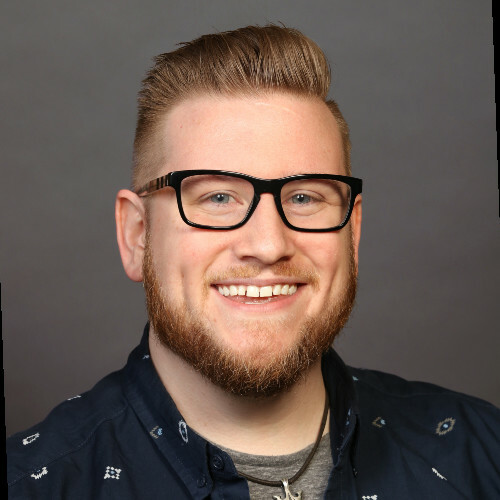 Brandon is a data-driven storyteller that challenges the status-quo, delivering business intelligence and data analytics that can be consumed in unique and innovative ways by clients. Prior to Amenity, he worked at Citi, J. P. Morgan, and IBM. Technology executive with experience in R&D, software engineering, tech development and deployments. Based in Israel with previous roles in Rafael Advanced Defense Systems, Pelephone and Ginger Software. 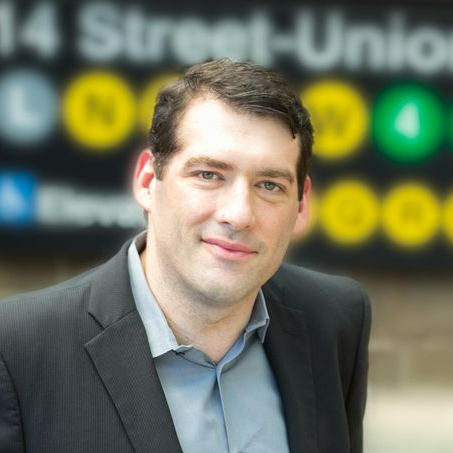 Steve's experience managing enterprise sales and product development for Bloomberg's customized research solutions makes him uniquely qualified to forge strategic partnerships within the financial services industry. Prior to his 8 years at Bloomberg, Steve managed research sales teams at BCA Research and Decision Economics. 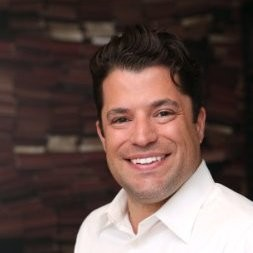 Richard is a sales leader proficient at scaling, retaining and mentoring high-performance, global sales teams. 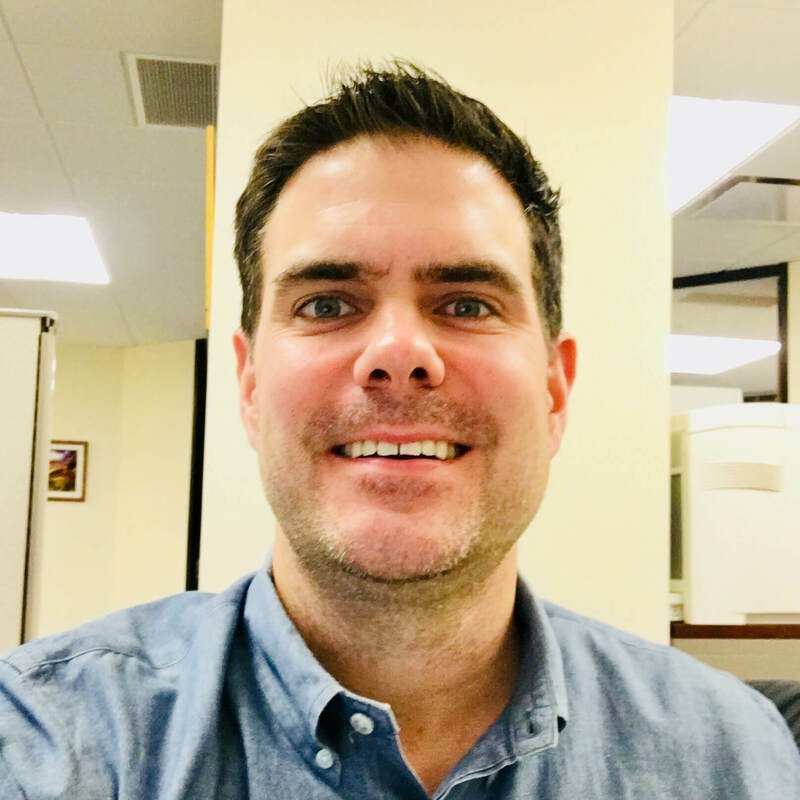 With previous stints at Shutterstock and Getty Images, Richard is adept at developing and implementing creative solutions to the most complex issues and skilled at using data and analysis to adjust client offerings and marketing campaigns to convert prospects into clients. Amenity Analytics' partners are some of the world’s leading organizations in Investment Services, Banking, Technology and Insurance. We work with our partners to aggregate massive quantities of unstructured text from broker research, SEC filings, transcripts, and news into meaningful, actionable data.